Technology has something new to offer every other day, and it creates new opportunities in the job sector around the world. The job hunters must keep themselves updated with the current technological advances to secure the job. For job hunters in the Philippines, there are three new technologies which are hot in the market and are quite lucrative. Thanks to the digitalization, the world is now an open market. It is thus necessary to have a more open, accessible and secured financial future so that millions across the globe can transact immediately without any exorbitant mediators. For the safe digital transactions blockchain was introduced for bitcoin. Blockchain Technology is a continuously growing list of records that are called blocks, which are linked and secured using cryptography. Each of the blocks typically contains a cryptographic hash of the previous block, a timestamp, and transaction data. The blockchain is secured and is the world’s leading software development platform. Cryptocurrency exchanges that are built on the blockchain enjoy an intense traffic. But with such a buzz around the blockchain technology, people trained in this technology are not widely available. The coders who understand this stack are in huge demand. For the job hunters become a pro with this technology as it is here to stay and make hay while the sun shines. It is said that in the near future the automobile industry will catch the technology fever. As predicted by the Stanford economist, Tony Seba, people will switch self-driving electric vehicles. These electric vehicles or EVs are cheaper to maintain and has a lifespan of one million miles. The cost of fuel is almost nil. The fossil fuels are fast depleting and the cars are high on maintenance and also fuel cost. As per the prediction, the EVs will replace the fossil fuel cars in less than a decade. The automobile industry which till now is reserved for the hard-core hardware guys will soon have vacancies for software professionals. There is a huge demand for people who are experts in machine learning, computer vision, and artificial intelligence. This is one of the most sought-after filed globally and salary are just rocket high. So what are you waiting for, learn these new skillsets and zoom into a profitable career. Owing to the digitalization, cybersecurity is of prime importance. 2017 saw a worldwide ransomware attack that targeted thousands of computers in over 150 countries. The worst cyber-attack ever had caught many off-guard. Such attacks are going to be common in the future and hence securing your business is the need of the hour. Cybersecurity has created and will always create huge job opportunities. But unfortunately, there is not much talent in this domain. Job seeks a major career advice, learn the nuances of cybersecurity and land yourself comfortably in your dream job. Learn the new skills and kick-start your career. 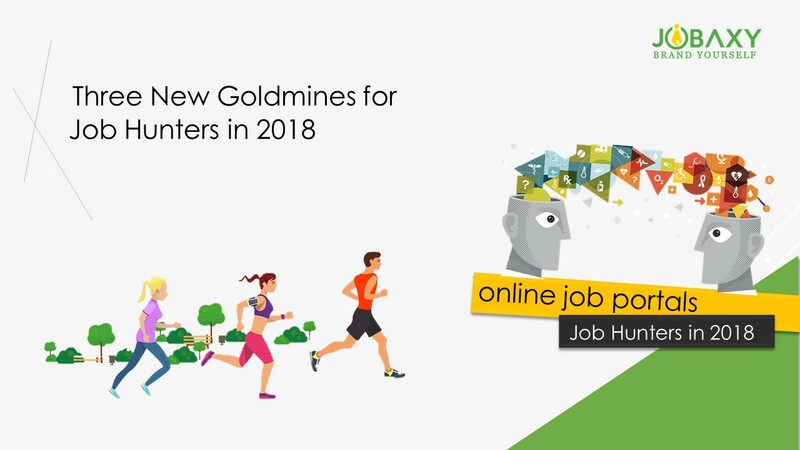 For these and many more jobs in Philippines visit Jobaxy.com, one of the leading online portal in the Philippines.